Melbourne threw one enormous challenge at us: the weather. Those who live there weren’t surprised, but personally not having lived there for the better part of 20 years, I forgot just how indecisive and rapidly changeable it could be. If the days start off clear and bright, they landed up stormy. If they started off with rain, by the time 4pm rolled around, you wished you were wearing shorts and a t-shirt because it might be 30 degrees in the sun. Though it provided considerable sartorial confusion, it did also allow a wide variety of shooting conditions to be experienced – everything from what to do when there’s no light, to how to handle extremes of contrast when your camera can’t hold everything. I admit this is perhaps more of a documentary photoessay than a report; by now the Making Outstanding Images formula is mature (as it should be after 12+ iterations) and evolving. 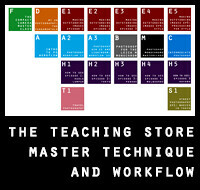 The initial, simpler lessons are now on video in Oustanding Images Episodes 1-3 – as was always the intention – with the tougher topics of perspective use, structure, composition, balance and storytelling being taught in person on the first day, together with the all-important continuous feedback cycle. The second day moved on to an exploration of style, interspersed with the occasional creative exercise to keep the juices flowing – both shooting in place and with severe equipment limitations (you may spot some iPhones later on) to focus back on the fundamentals of composition and light. 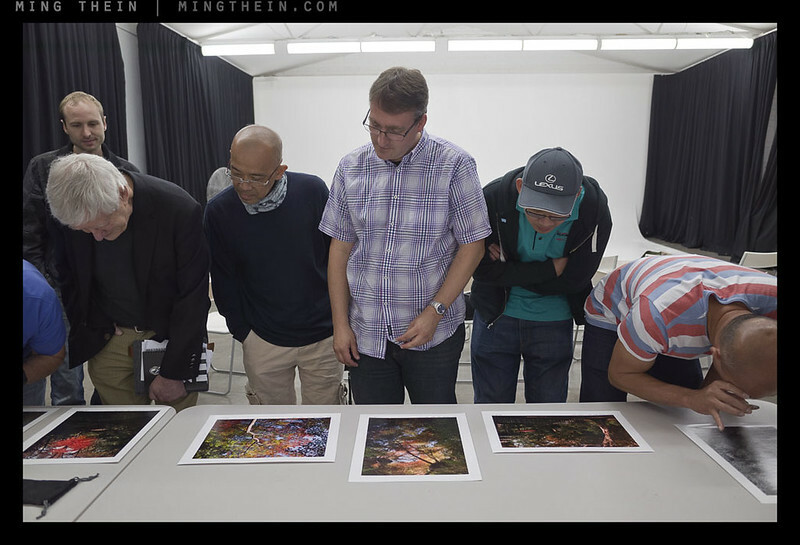 Day three, however, is where everything comes together: the importance of editing, critique, vision and workflow are integrated into the production of a final result – both post processing to and end vision, and post processing with a particular style in mind. 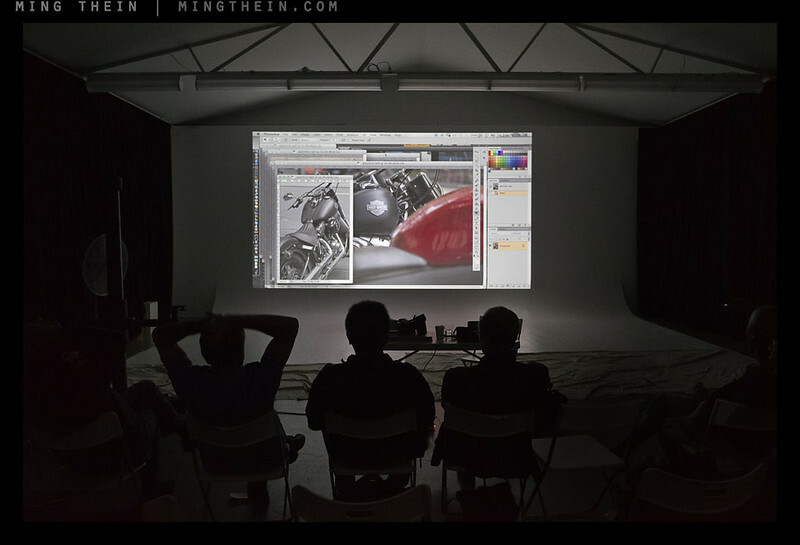 We had the benefit of using the excellent Aperture Studios in Richmond, Melbourne – run by one of my former classmates – which not only had an enormous screen to view the process on, but also ample space to view and enjoy what I think of as the ultimate final result for photographers: prints. To this end, I brought along the Ultraprints (and experiments) and magnifiers – this is something I’ll be doing for all future workshops as I believe it’s very important for photographers to see what can be done with the images beyond online viewing – I think all of the participants will agree that the viewing experience was something else. I certainly had a very enjoyable three days with a great bunch of people – thank you very much for your enthusiasm and support! There are more images from the workshop here on flickr; as usual there aren’t any of me teaching because well, I was teaching. I’ll be posting my final cut from Melbourne in due course, both on my flickr stream and in curated photoessays on this site. Occasional disagreements over equipment superiority occurred…but on the whole, I was quite surprised by the diversity of carry. 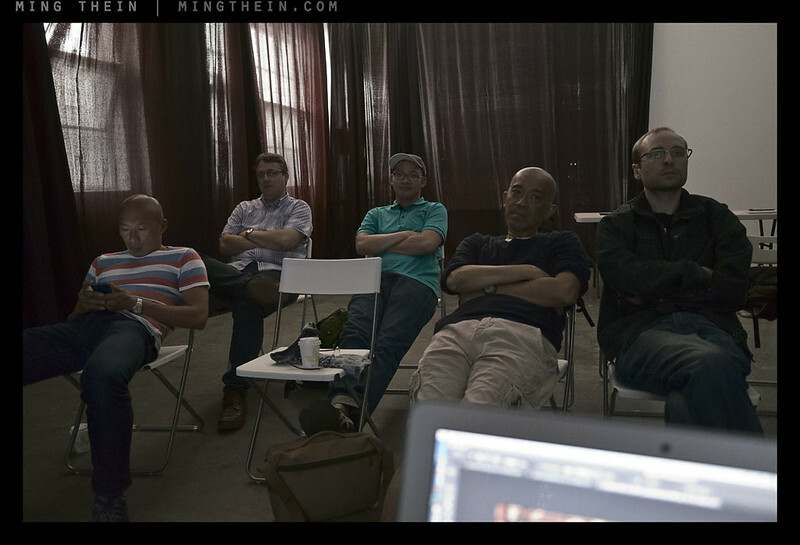 Mirrorless dominated, though it’s difficult to say whether that’s an industry trend or something to do with the nature of the audience here (and thus the participants). I loved to see your photo nos 2 from top.. The backlit photos, any tips from you sifu.. Flash?? EC +1 +2?? Thank you again for Melbourne. You successfully messed up my head and photography over the three days; though I am grateful the reconstruction has been painless for the most parts. I have not shot at all since then on account of the demands from all the other areas of life – you know how it is. In fact, I just logged in here now for the first time since the workshop. But fear not, your voice lives in my head. Well, it’s on instant recall. Scary. The 3 days was virtually a RESET of the status quo (a state achieved through many years of random accumulation of knowledge and habits surrounding my own image-making). It is wonderful to see anew and afresh. For that I am eternally grateful. And I am an unashamed advocate for the learning you bring to these sessions, both in person as well as through your online material. I shall be in touch regarding the ultra-prints. They were really something else. Till next time, keep well and SLOW DOWN!! Thanks for coming along to Melbourne! 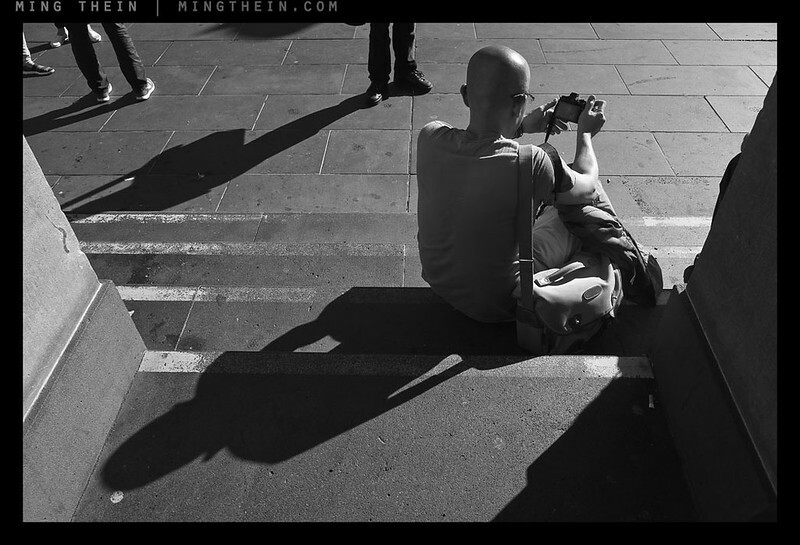 Mirrorless dominating an industry trend? Not in the world I live in. 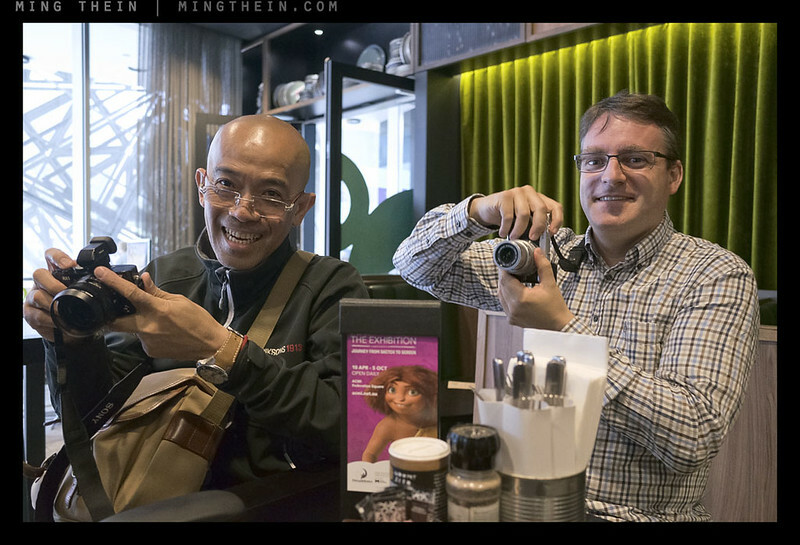 It is getting harder and harder to find mirrorless cameras in the shops here in Shanghai, as they fold up and go out of business. Canon, Nikon, and Sony dominate the scene in ways that simply are impossible to quantify as an outsider. It is staggeringly lopsided. When you consider that China is one of the largest camera markets in the world (based on sheer population) and that mirrorless is doing so poorly in the USA (the richest market) that many manufacturers arent even sending product there, the idea of mirrorless dominating anything, besides your class, is a tad absurd. 1. I’ve already qualified these as MY OBSERVATIONS, and with all of the limits that implies. Just as your survey of Shanghai are YOUR OBSERVATIONS and similarly have limits. I’ve also got a lot more visibility into what the serious amateurs/ pros are using than most with the volume of traffic and correspondence on this site. Accusing me of being absurd is insulting. 2. Where you live is not representative of the whole world, and camera shops are going out of business everywhere – but that’s due to nonexistent margins, price wars, and nothing to do with mirrorless. Sorry Ming, but your extreme bias is not consistent with the facts. I can go to the camera mall (3 buildings, 6 floors each) and see all the same Canon, Nikon, and Sony stores. They are NOT going out of business. The Fujifilm, Olympus, and Panasonic stores ARE. 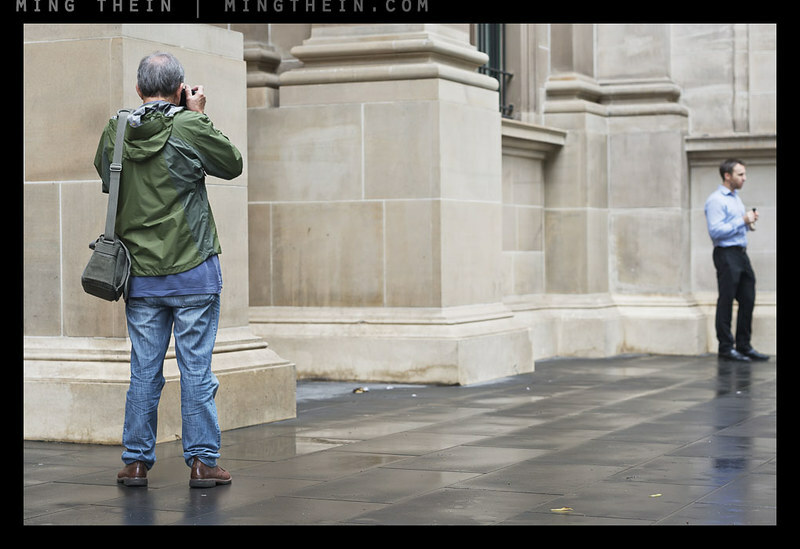 Further, even the most cursory look at what people are shooting while out traveling the world shows mirrorless dominating exactly nowhere. I travel as much, if not more, than you, all over the world. 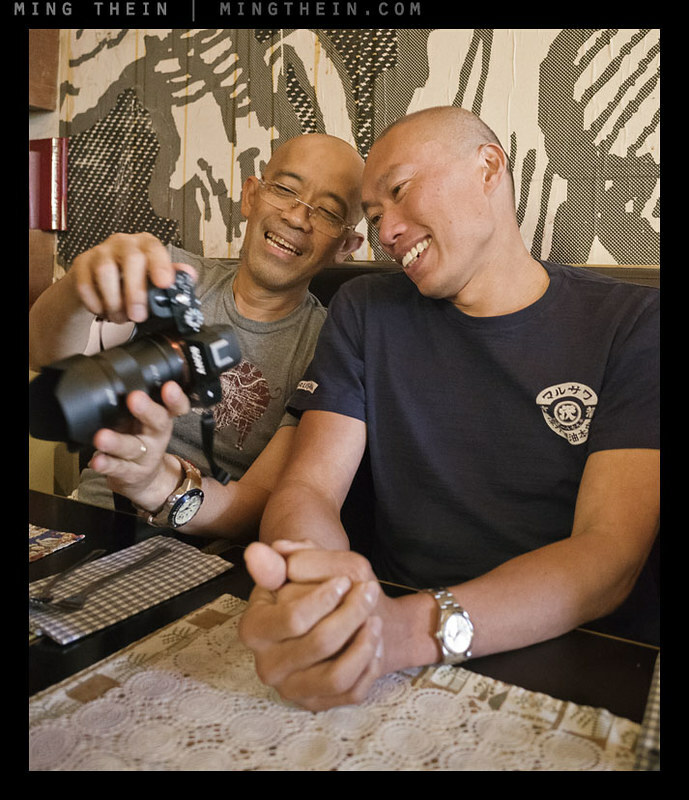 I can spot one mirrorless camera for every 30 or more SLR’s. Maybe they are all invisible? I said the *IDEA* was absurd, not you. Re-read the text. There is a difference. I thought you were smarter than this. Well, nobody’s perfect. But I stand by my observations. Well, these things are VERY regional. In Japan, mirrorless is doing well. In Japan two brands of small camera are doing well: Oly and Sony; and the usual two big cam brands, namely Canon and Nikon. In Europe, some parts of Europe, mirrorless is doing well. We have a similar thing with smartphones. For a very long time, Blackberry devices weren’t used much by anyone in U.K. except for folk who got them from their employers. Then seemingly out of nowhere, Blackberry devices became cool with kids in the U.K.
Apple smartphones pretty much wipe the floor with everything else in the USA but in Europe Samsung devices have a strong presence and dominate in some countries. There’s ample data to show these trends. If you go to Thom Hogan’s sites (bythom.com, sansmirror.com etc) you can read up on more data on photography trends than is probably good for one’s health. 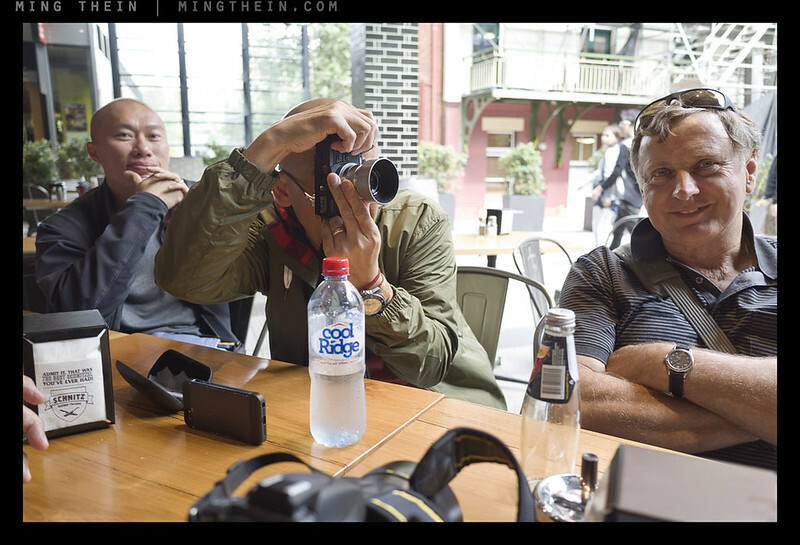 For cultural reasons, which both Ming and I have discussed here previously, both India and China will probably hang on to tradtional DSLRs for a good while longer than other regions of the world. But really, whether or not mirrorless is dominating NOW is irrelevant because the writing is on the wall; they WILL dominate eventually and very soon, sooner than some want to think. 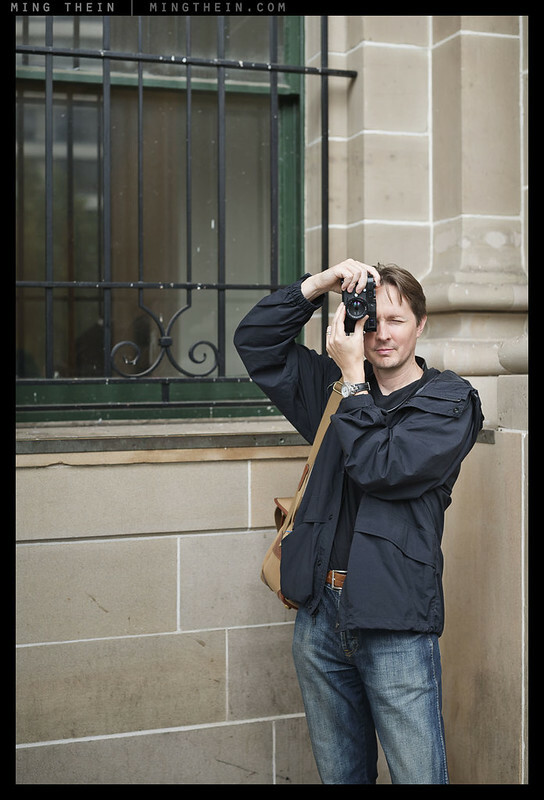 DSLR -v- mirrorless is no different to film -v- digital, manual flash -v- TTL, manual lenses -v- autofocus, medium format -v- smaller format (35mm), in each case the latter dominated …. eventually and far sooner than the supporters of the other technologies believed would be the case. I go to Japan all the time, several times per year. Mirrorless isnt dominating anything there. This is a great idea, cool work Ming! As a Melbourne person, I wish I had heard about this! Yes, Forest II and four of the Tokyo set were there. If you come and need help organizing, don’t hesitate to ask. I am sure we could garner a following that makes it worthwhile. I don’t know what is the ideal size for your workshops, or your format, but have you thought about having a seminar/lecture in addition? Workshop three days for some folks, seminar/lecture only for a larger audience at a different price point? Thanks Jan, I may take you up on that. 10 is ideal – too few and it can be too intense; too many and there isn’t enough individual attention. 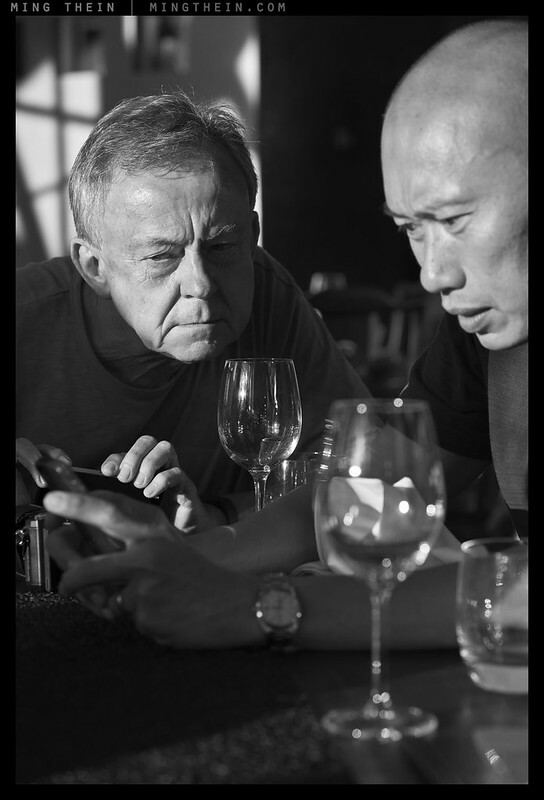 And if you have the right number then the group dynamics work to have people learn from each other, too – photography is all subjective and there are no absolute points of view. I’ve tried with anywhere from 1-300, and that’s about optimum. The seminar is a little pointless as you can’t really learn much in a classroom, and most of what I could cover in that kind of time is on the site. I defer to your experience, but I can tell you that I have a learned a LOT from your videos, so I expect lots of people could benefit from a classroom. Granted, it wouldn’t be a workshop, but it wouldn’t cost as much, either. But please, take me up on it! Would love to have you in LA! That’s highly subjective – in both cases, since Melbourne can go from 10C/stormy to 30C sunny in one day! Oddly, they tend to be. I guess I’m just not that attractive to women (I suppose my wife will be happy to read this). 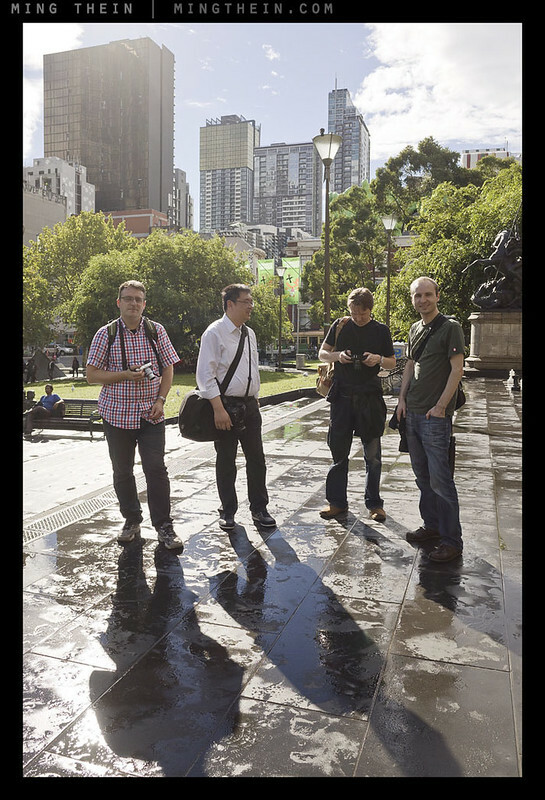 Internet Photo forums tend to be mostly male. The better moderated the forum is, the more female members. On Dpreview female members are scarce due to the rude mentality there. What I find at WordPress.com is there are many active female bloggers, although this is spread among topics other than photography. Even so, many of those women use photographs to illustrate their posts. I’d argue the blogging ratio overall is probably 50-50 actually. But photography in particular tends to be quite male-dominated. We do have some female readers/ commenters here, and I’ve had a number of female participants in the past – I suppose Melbourne just wasn’t that interesting for the ladies? If you want to say blogging is 50/50, I can buy that. It’s as good as any guess I have. Perhaps, I know too many excellent female photographers. As for Melbourne, I have never been there. We’re back to the whole ‘I’m only attractive to middle-aged men’ thing again. 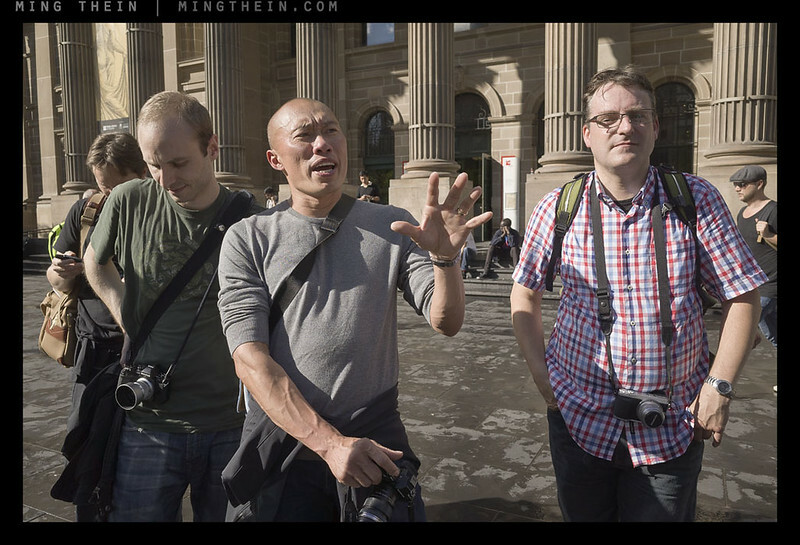 I was one of the participants in Melbourne and I really did enjoy myself. 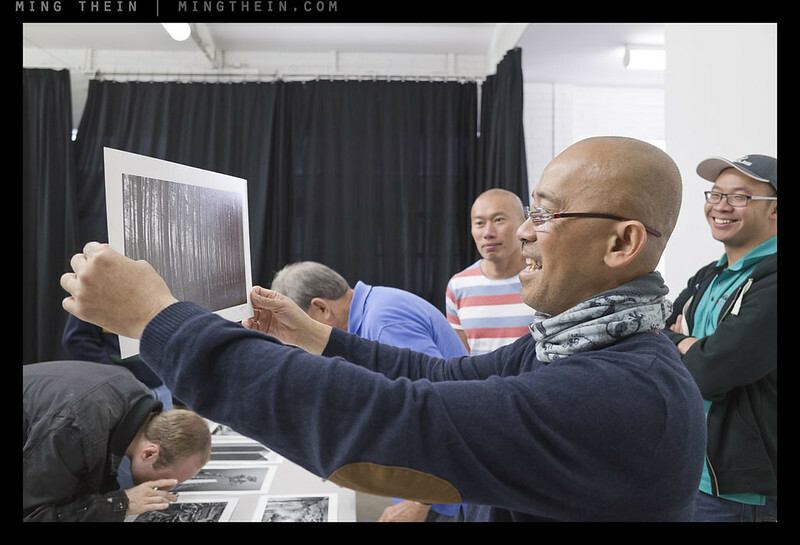 Ming provided so much information in the 3 days that even after a week I’m still digesting and processing the info. Highly recommended, and the ultraprints needs to be seen to be believed, they are really that awesome. Thank you for coming – and I’m glad to hear it! I wish you could come to Scandinavia once. Oh well, London isn’t that far away. I certainly could if there’s enough demand, but the economics are tough because travel is long, requires many legs and the local expenses are high…. 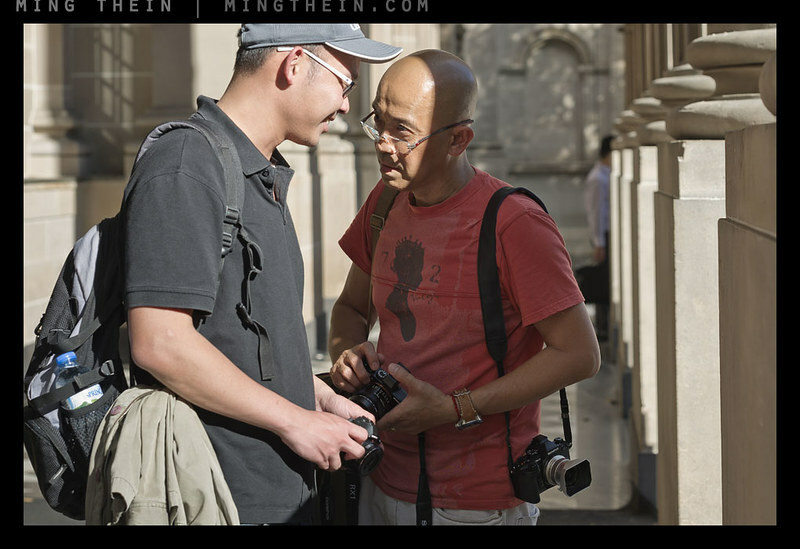 Hi Ming, the passion for photography is so clear in these reports. I wonder if Italy (Venice?) might be a suitable place for one of your workshop. 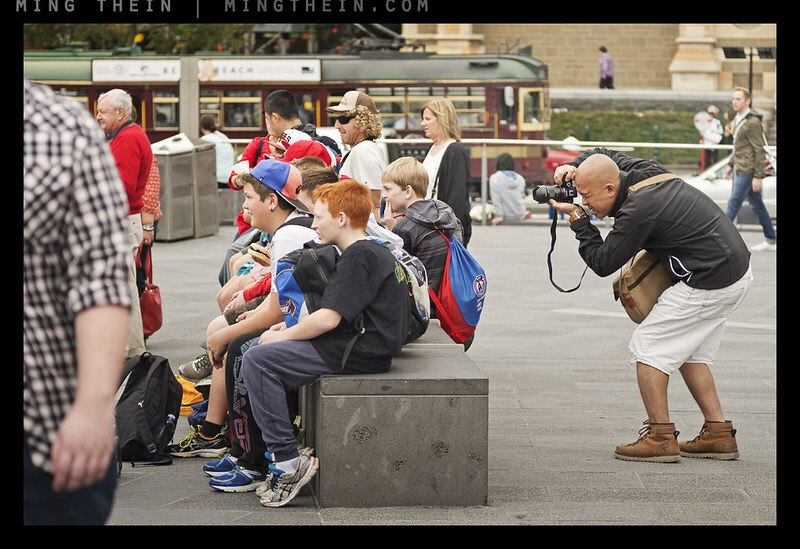 Looks like everyone had a great time and certainly Melbourne is a great city for capturing images. One of my questions was which brand was most popular? 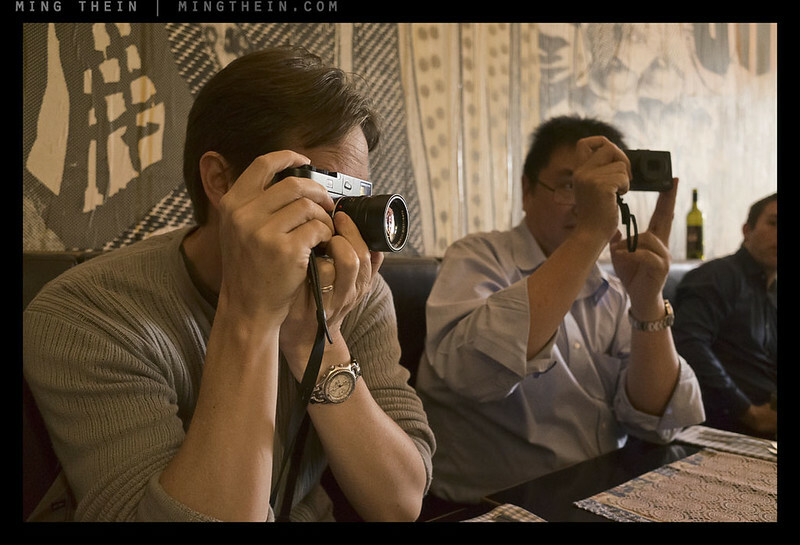 I could make out a couple of Sony’s and Olympus and maybe a Fujifilm or two (was there an X100S with lens converter? Wonderful report and photos. Looks like a lot of fun. I hope the participants thought so too! Will you be bringing one of them Ultraprints to London too? I would just love to see one in the flesh. Yes, that’s the plan. But they’re bulky so I won’t exactly be walking around with them. Well, I am sure we can arrange some way for me to see one, no? :o) But if it causes me to smash up my own printer at home in dismay, then I am gonna sue ya, LOL!!!! I’ll make you sign a waiver and disclaimer first.